The origins of Prosecco have ancient roots and date back at least as far as the Roman times, during which, over 2,000 years ago, was given a strong boost to the development of viticulture and enology in the whole noth-east of Italy. The Prosecco grape variety has therefore developed through many historical periods, during which the founding principles of today's Mionetto took shape, one of the world's most important hubs of sparkling wine that has witnessed the assignment of the DOCG and DOC designations in the last decade. 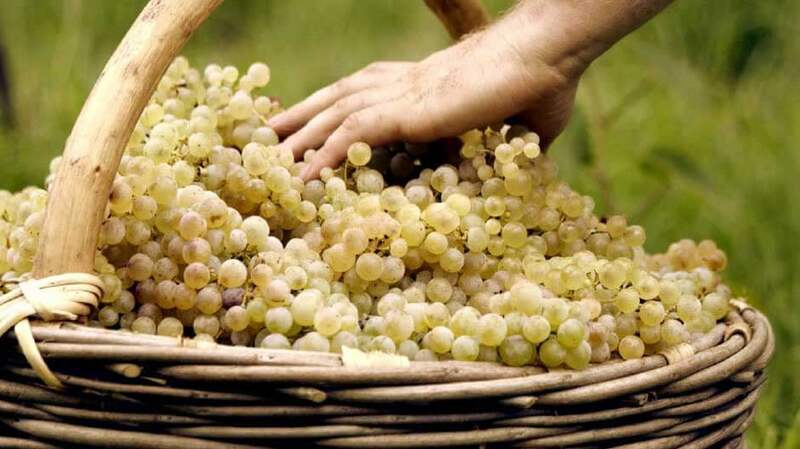 The values and the characteristics of Prosecco. FRESHNESS AND FRUITY AROMAS: Prosecco presents itself with a fresh and simple style, easy to understand and enjoy in the tasting phase. LIGHTNESS: The versatility and lightness of its bubbles make for the perfect aperitif as well as accompaniment during celebrations, to be enjoyed in the company of others. CONTEMPORARITY AND ITALIAN STYLE: the image and the Italian style of the product are casual and qualitative, not snobbish not elitist. "The Prosecco is democratic". 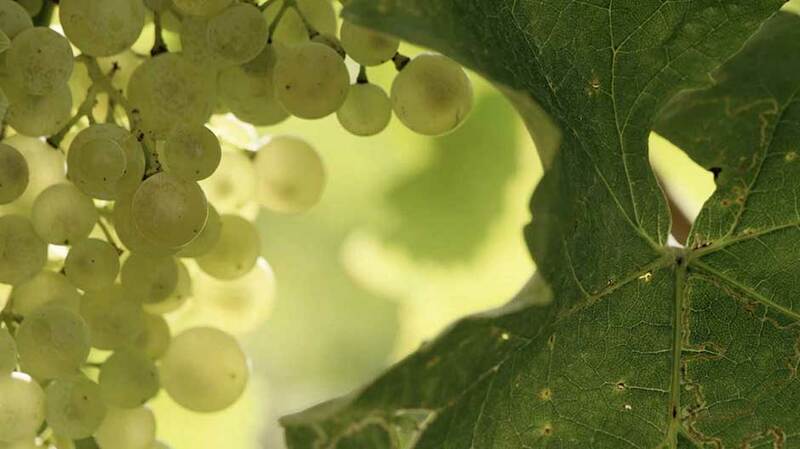 The extended Prosecco DOC area produces different floral and fruity notes based on the characteristics of the soil, generally less intense and persistent in comparison to Prosecco DOCG. 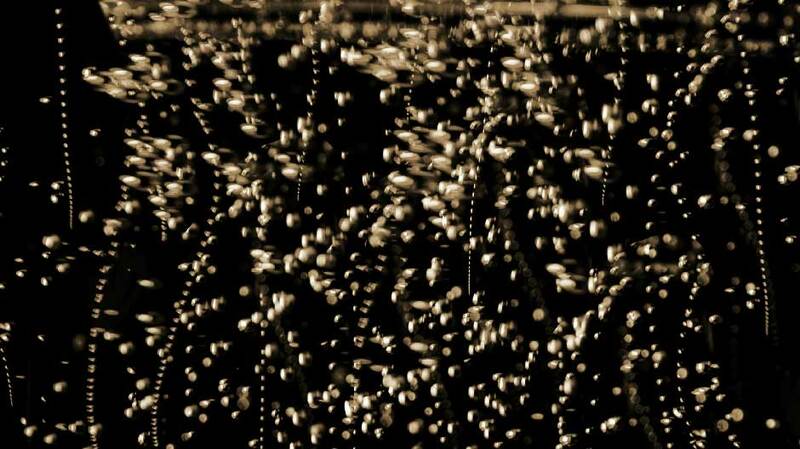 Prosecco Spumante, the best-known and most common type, has fine and persistent perlage. Based on the sugar content, Prosecco Spumante can be Brut, extra dry or dry. Prosecco Frizzante has delicate and less persistent perlage.